I would like to buy the complete set. How much would you let them go for? I'm pretty sure those are 38's though. It's always hard for me to tell unless I have them in front of me or I can see the 86H or 96H. I am interested in buying the headlights that you have. Please let me know If they are still available. 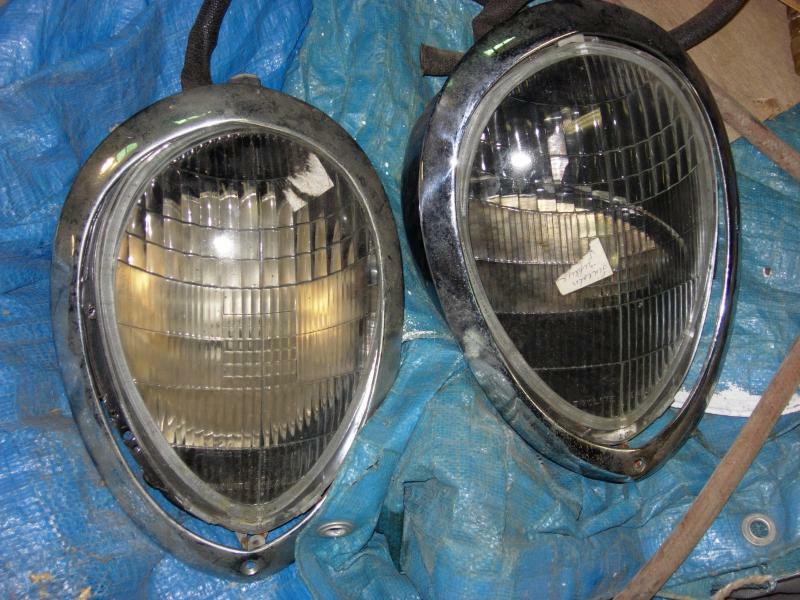 I am currently restoring a'39 Zephyr and need your headlights.Willing to pay $150 for them. 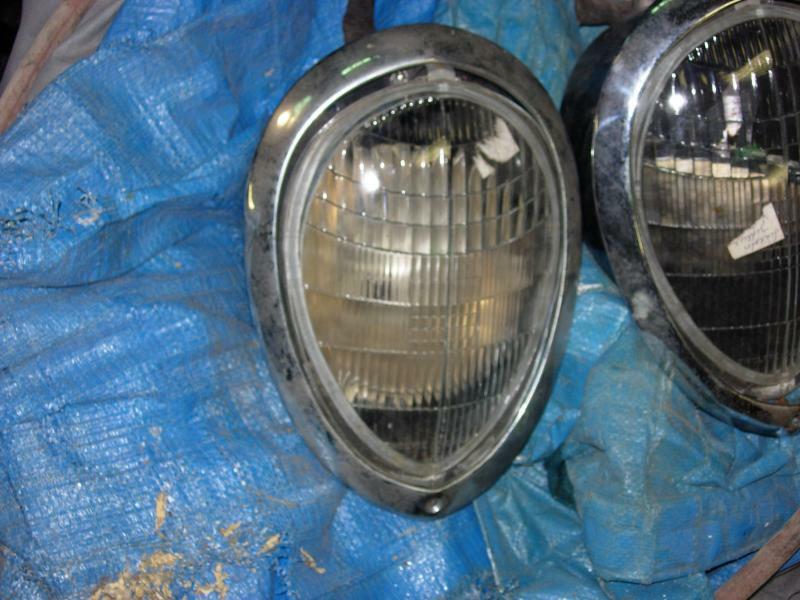 Check out my post on 1938-39 headlights on this forum at: "Headlights '38 vs. '39?" posted on January 19, 2008. 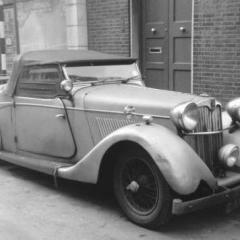 It would be nice if '1937 S' (Brian) would respond with some additonal information about these headlights. It looks to me like the lenses are 86H which would be 1938 but the bezels look like 1939, the same width all around. 1938 bezels are wider at the top. Zephyr headlight buckets are the same for both years except for the lens retaiing clips. 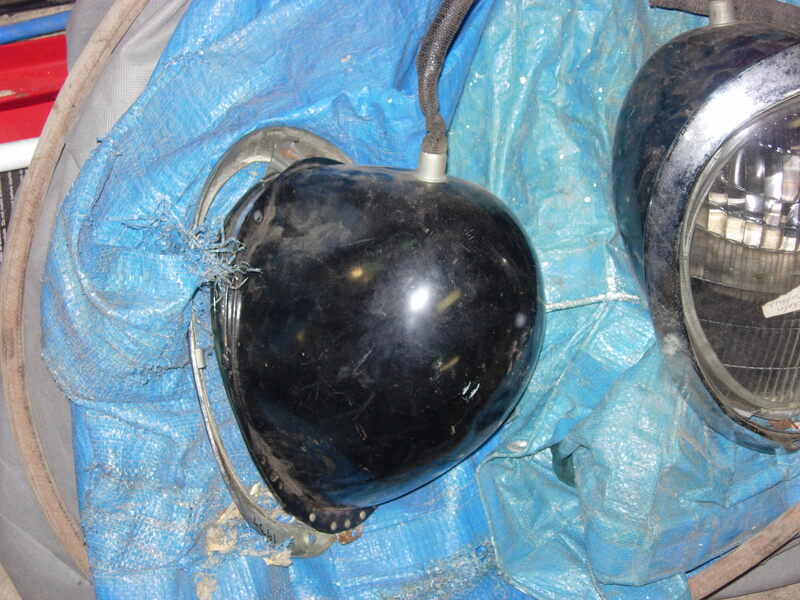 If you have original headlight buckets which have rusted through, Bob Drake sells NEW reproduction 1939 Ford headlight buckets which are identical to '38 and '39 Zephyrs except for the lens retaining clips, which you can salvage from your old buckets. Bob Drake also sells a conversion kit containing halogen bulbs and re-designed reflectors, placing the filament of the halogen bulb in the correct spot for excellent lighting. 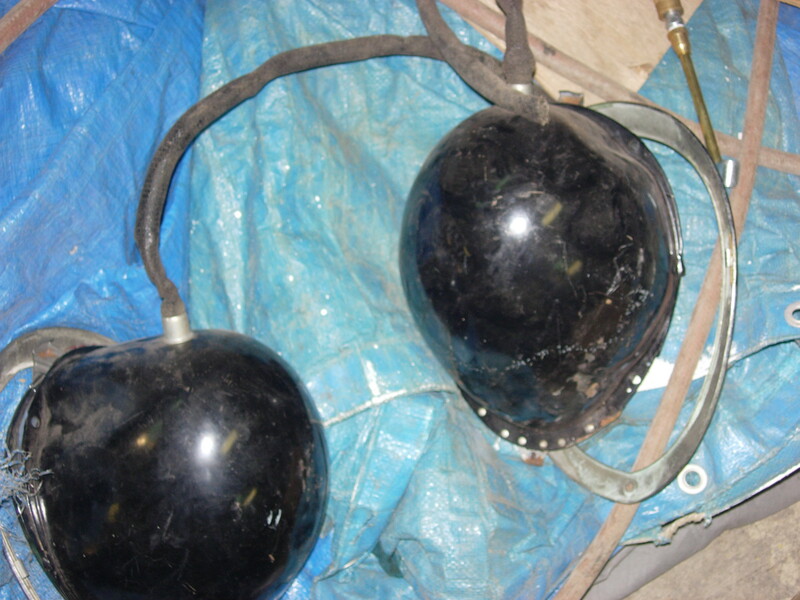 I have a pair of Bob Drakes reproduction '39 Ford headlight buckets and I might also have Bob's halogen bulbs and reflectors. I think I still have some spare '39 headlight lenses too. If '1937 S' is unresponsive, perhaps we can make a deal. Phill I would love to buy the lenses, reflectors,and bulbs from you. I'm rebuilding a 39' Zephyr coupe and am having trouble finding 39' lenses. It seems like there are plenty 38's though. Well Those are 38 headlights which I need But I do have 39 headlights and trims available. Are you going to let interested parties know publically or privately what is going on with the sale of your headlights? In case you dont know, if you look at the top at the row ot icons there is one that says My Stuff. That is where you will find private messages. It took me awhile to figure that one out! I would like to have the opportunity to buy your headlights if you still have them. Hey Dave I sent you a PM.<div class="ubbcode-block"><div class="ubbcode-header">Originally Posted By: DavidHitchinson</div><div class="ubbcode-body">Well Those are 38 headlights which I need But I do have 39 headlights and trims available. I will leave you more information if you would like to contact me about the headlights you have for sale. If you are anyone has any leads for me on the parts I am looking for feel free to contact me.